In Need of Plumbing Repair? Everyone needs plumbing repair at some point in their lives. When that time inevitably comes you will want a professional who can complete the job quickly and correctly. Our team of trusted experts has been providing plumbing repair service since 1962. We work with top manufacturers in the industry and stand by our work, so you can be confident the work will be done right the first time. Sometimes you might not know if you should be contacting someone for plumbing repair, or if it can wait. 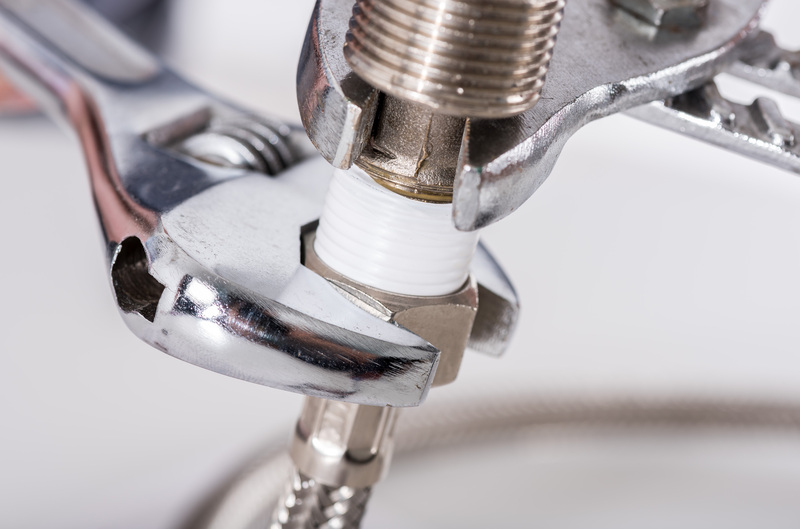 Because plumbing problems can escalate quickly it is important to contact an expert right away who can determine if plumbing repair service is needed. We provide service for any plumbing repair needed including sump pump repair, garbage disposal repair, and leaking faucets or toilets. We understand emergency plumbing can happen at any time, including nights and weekends. That is why we provide 24/7 emergency plumbing service. Once you contact us your plumbing emergency becomes our priority. We will arrive right away, diagnose the problem, help you assess whether emergency services are required, and consult on the next best steps to fixing the issue. Emergency plumbing can’t wait because it can lead to much larger issues, such as flooding. By contacting us immediately we can have an emergency plumber out to you quickly to provide you with much needed plumbing repair service. At Benjamin Plumbing we stand by our work! We offer a One Year Warranty on all Fixtures, Parts & Labor supplied and installed by us, along with a 60 Day Warranty for repairs and a 1 year warranty on new installations. Additional warranties by the product manufacturer may also be available. Contact us for details.